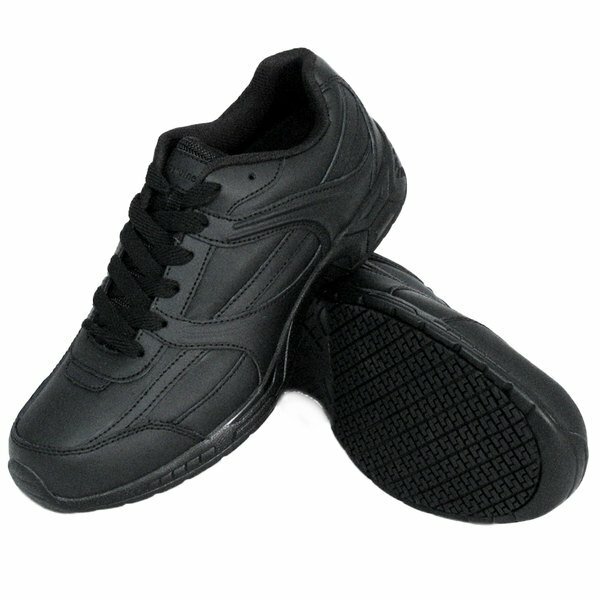 Protect employees with this pair of Genuine Grip 1011 men's black steel toe jogger non slip shoes! 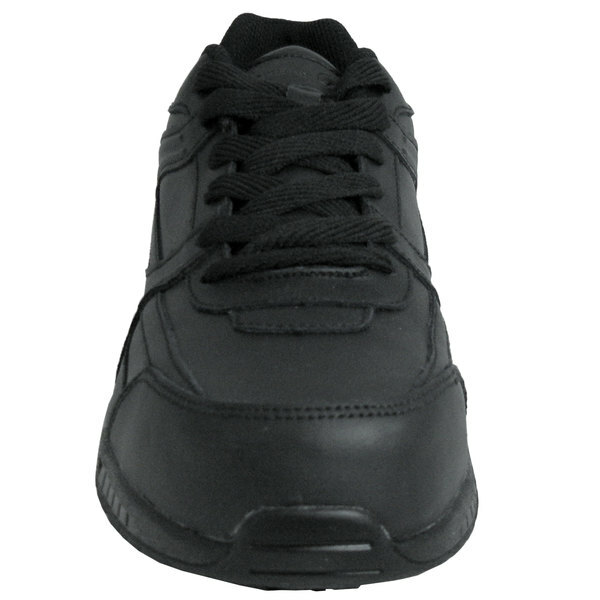 These versatile shoes work well in a variety of establishments including restaurants, bars, healthcare facilities, and production plants. 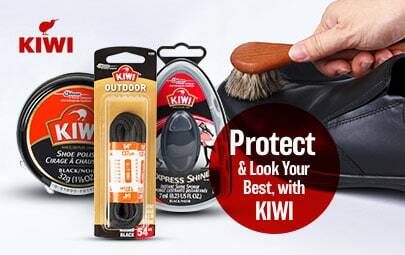 Prevent dangerous slips and falls with the patent pending genuine grip slip-resistant rubber outsole featured on this pair of shoes. 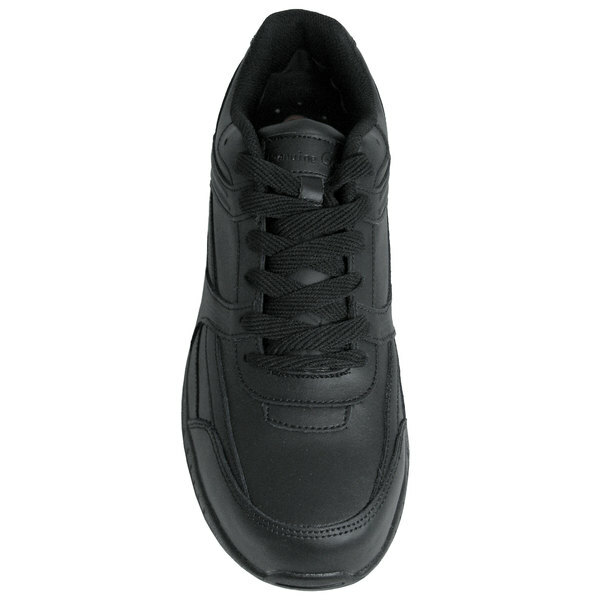 Ideal for those lifting heavy objects or working near large machinery, these shoes have a protective steel toe to assist in keeping employees safer. 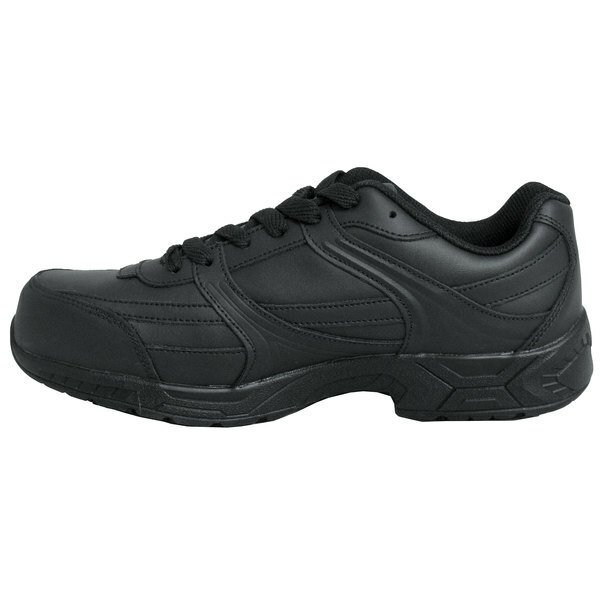 Boasting a quality leather upper, the sleek, black color and fine finish make these shoes a stylish and unobtrusive addition to your employees' uniform. 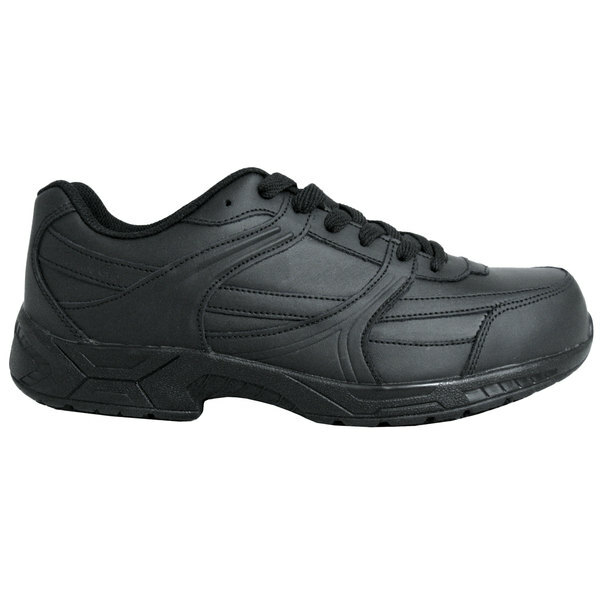 These shoes work from the inside to provide support and comfort. 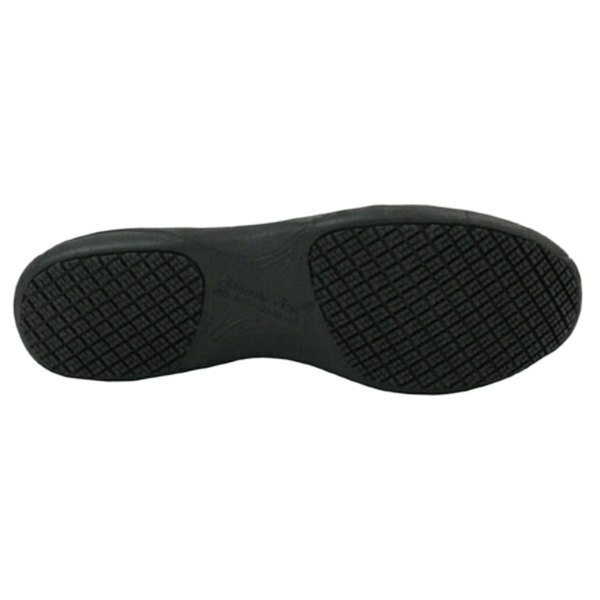 For employees who are always on their feet, the "walking on air" polyurethane insole, along with the shock absorbing composite foam midsole, prevents foot pain and back aches. The Aegis microbe shield helps control odor, staining, and deterioration to keep this pair lasting longer during your employees' daily use. 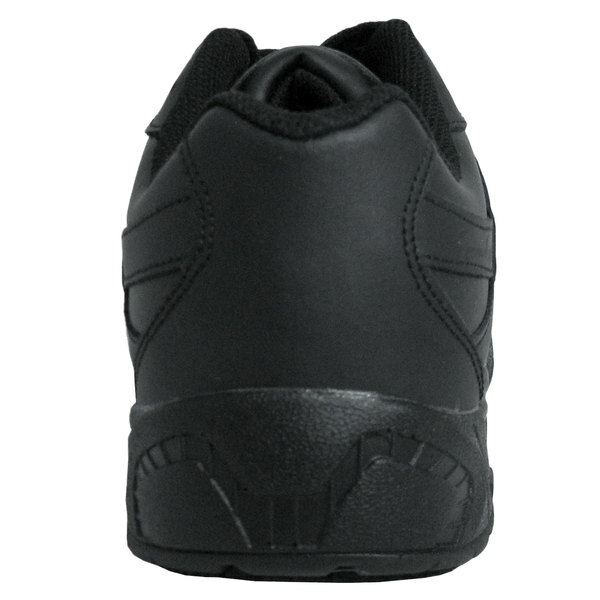 And for even the longest shift, the moisture absorbing Dri-Lex fabric keeps the insole dry and comfortable for the wearer.